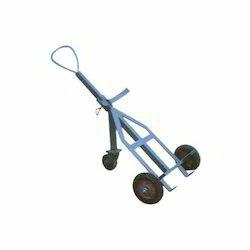 Being a customer focused organization, we are engaged in offering a wide assortment of Material Handling Equipment. 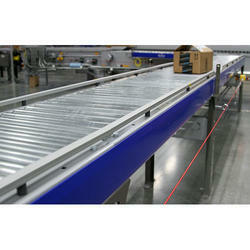 Under our product range, we include Conveyor, Metal Pallets and Temperature Controller. Our skilled professionals manufacture these products by making use of premium quality raw material and sophisticated tools & technology at our ultra-modern tools & technology. Further, our range is thoroughly examined by our professionals on certain well-defined parameters of quality. 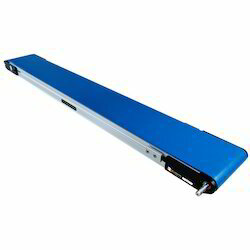 With the aid of modern tools and sophisticated technologies, we have been able to provide the customers with an astounding assortment of Belt Conveyor. Our professionals manufacture these conveyors by making use of premium quality raw material and advanced tools & technology at our spacious infrastructure unit. 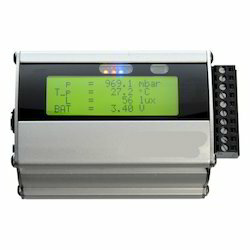 Clients can utilize our range according the specifications laid down by them. 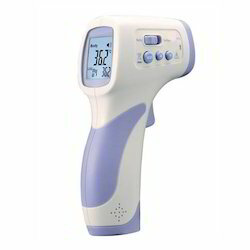 We bring forth for our clients, an extensive array of Temperature Controller. The products offered by us are manufactured in compliance with the international standards and norms using high-grade raw material and advanced technology. 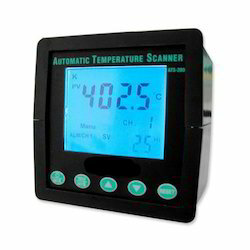 Clients can avail these temperature controllers as per their requirements at market leading prices. From the day of commencement, we are engaged in catering to the variegated requirements of the customers by bringing forth a comprehensive Metal Pallets. The metal pallets offered by us are manufactured using superior quality raw material, which is procured from the reliable vendors of the market. We offer these pallets in various specifications to meet the variegated requirements of our clients. 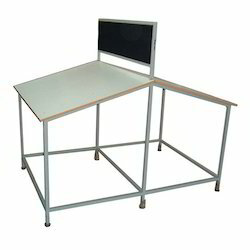 We provide Work Tables & Inspection Tables to our client.